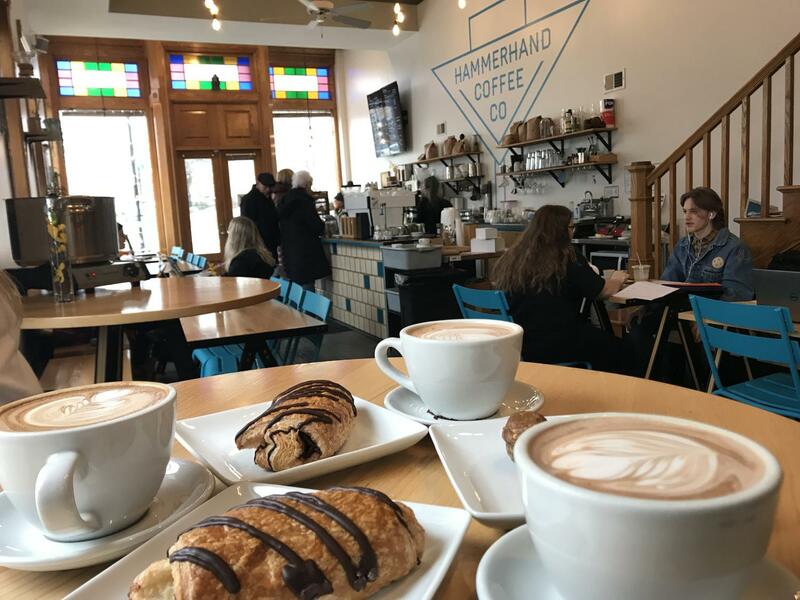 “I love the atmosphere and the environment of Hammerhand! The workers are very kind and helpful too,” sophomore Alli Barnard said. Tri-level cafe, roasting facility & bakery offering baked goods & coffee, with a roof deck. “I like Messenger Coffee a lot because not a lot of people go to it since it’s downtown and just has a really cool setup,” sophomore Abby Overby said. Craft coffee & tea drinks are offered in a market-based setting filled with local products. Hangout brewing direct-trade beans & pour-over cups in an industrial-chic, exposed-brick setting. What's your favorite coffee shop in Kansas City?